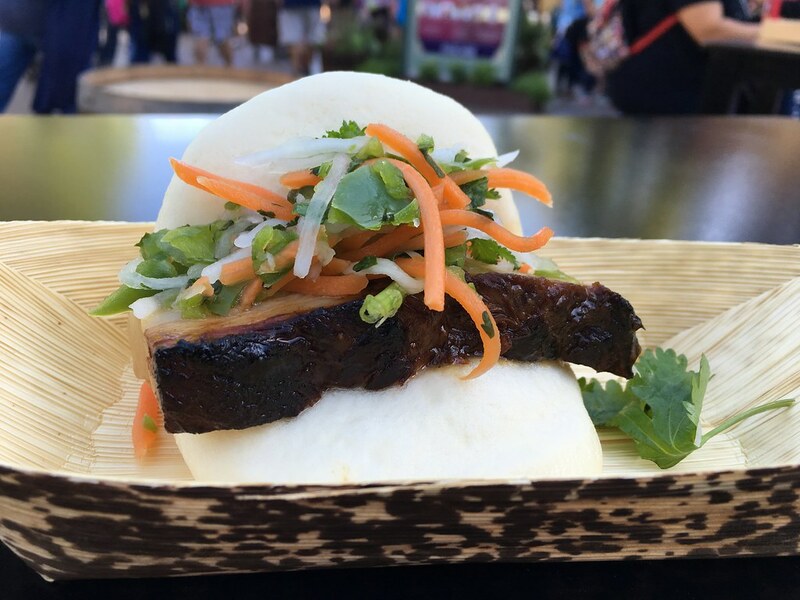 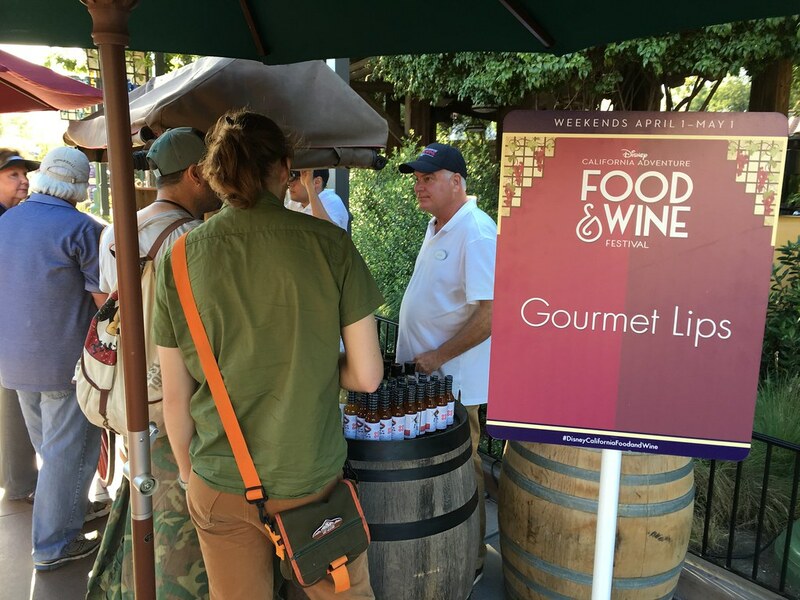 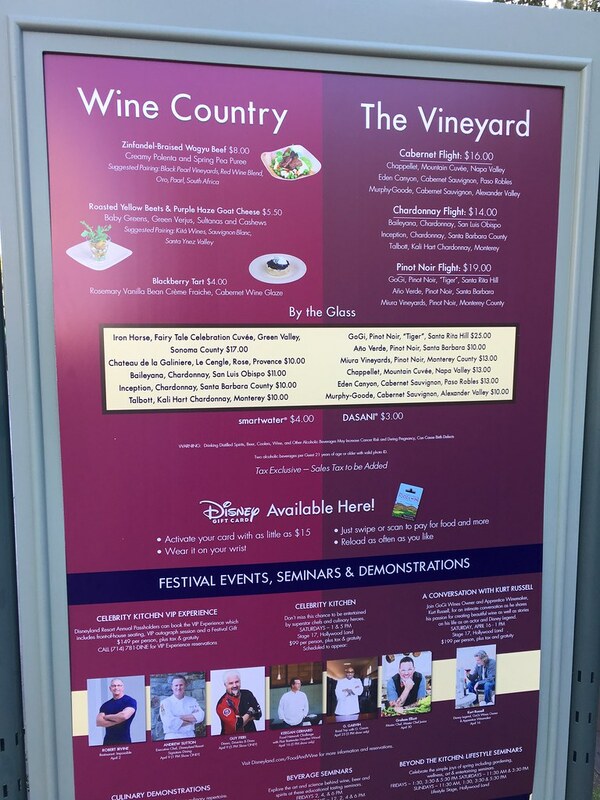 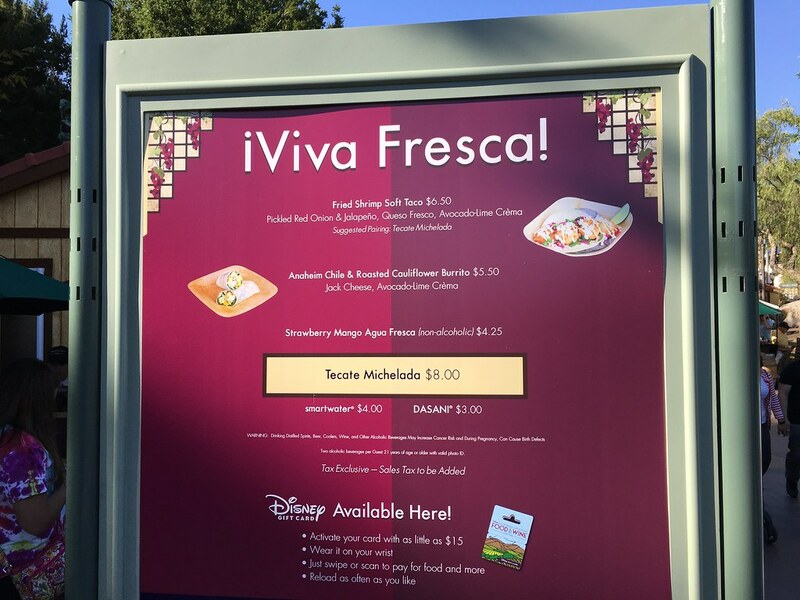 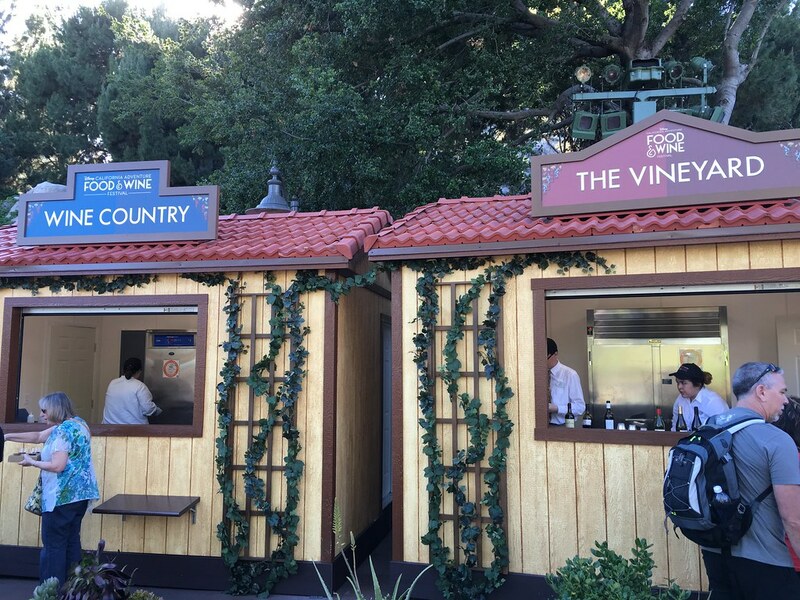 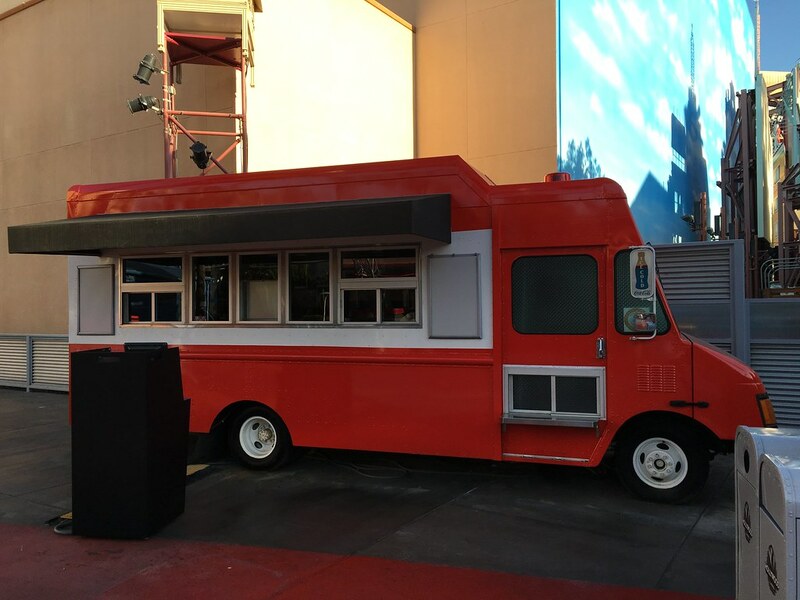 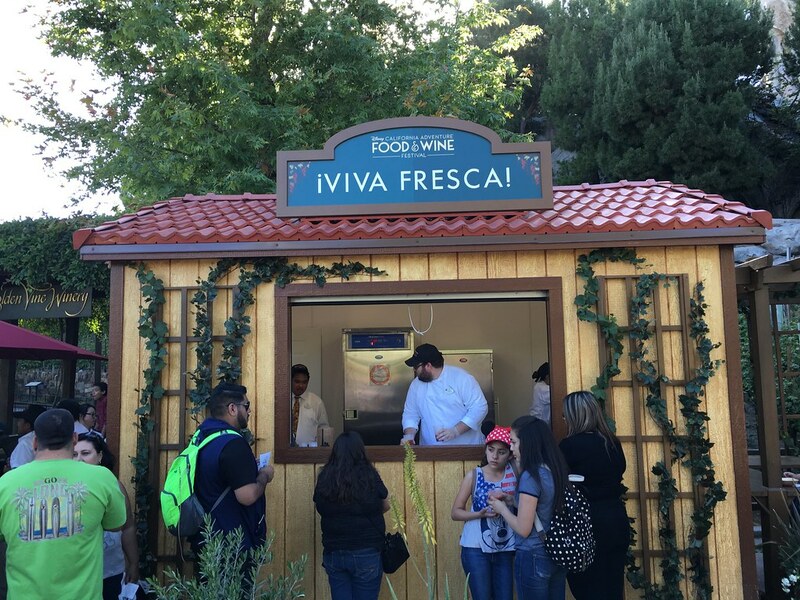 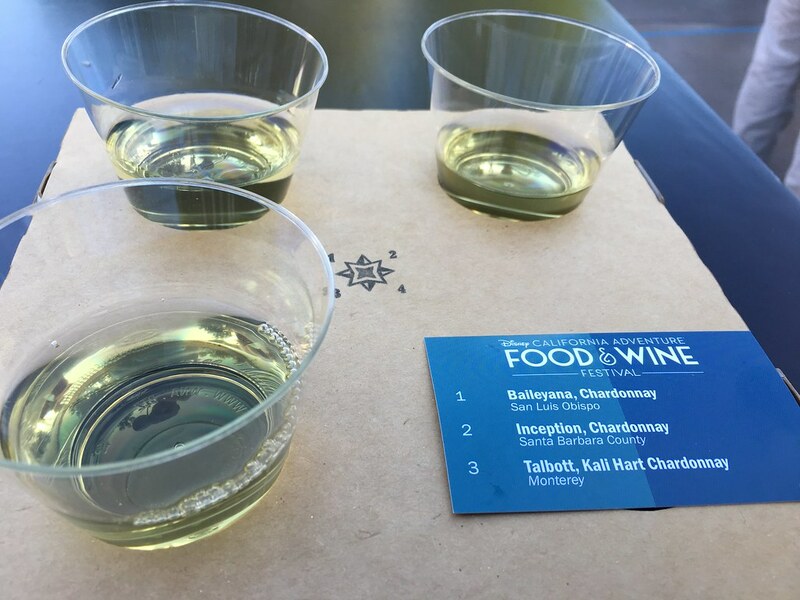 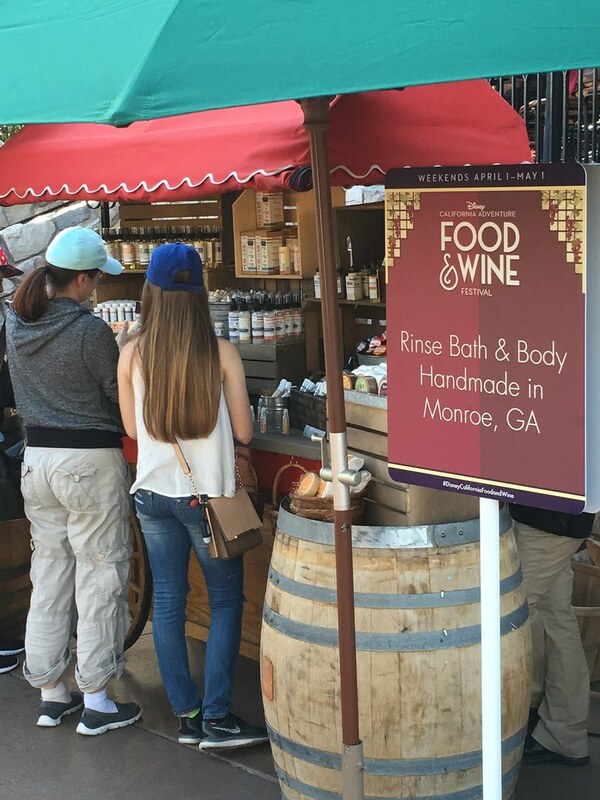 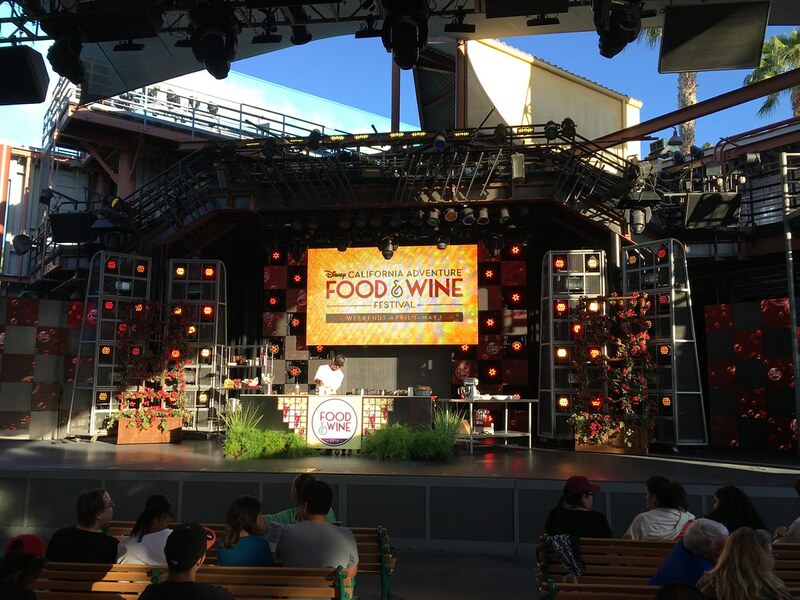 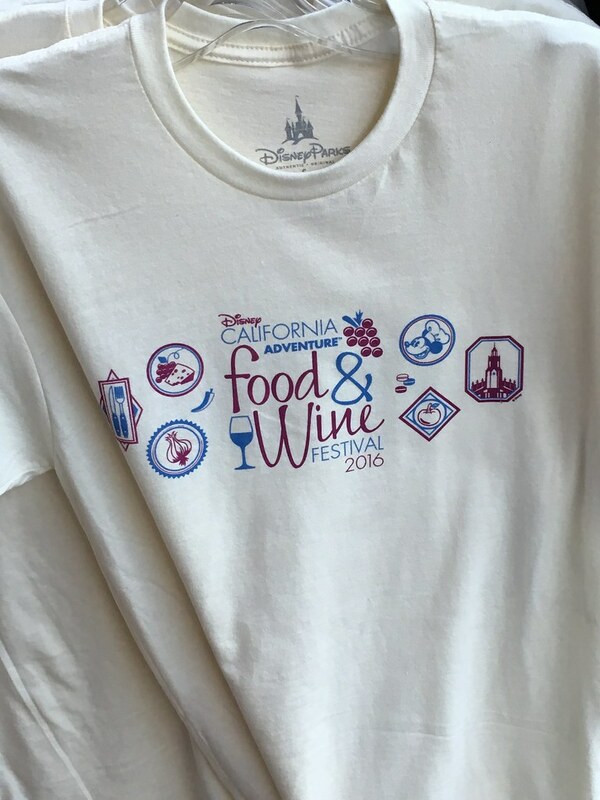 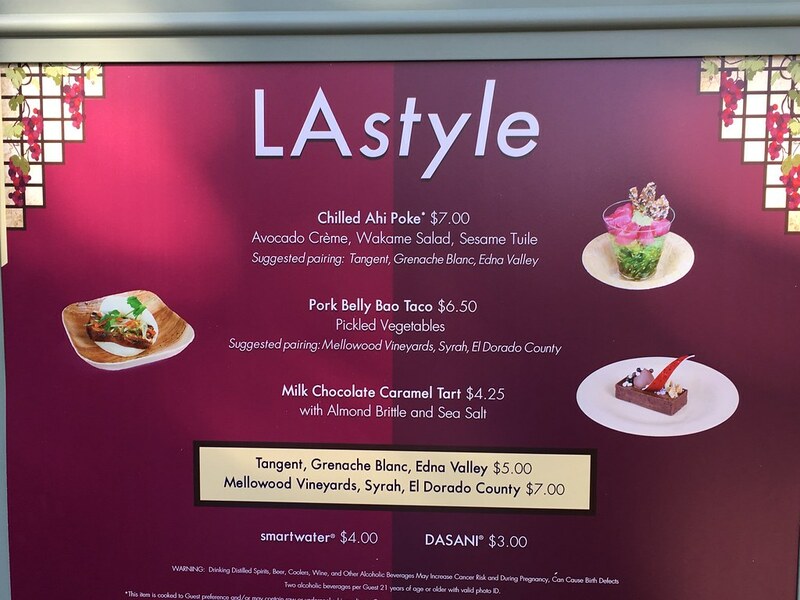 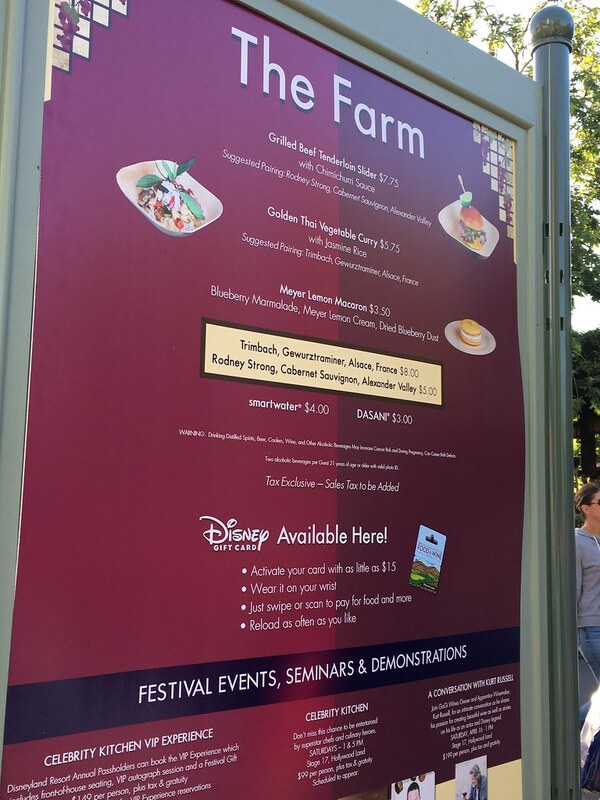 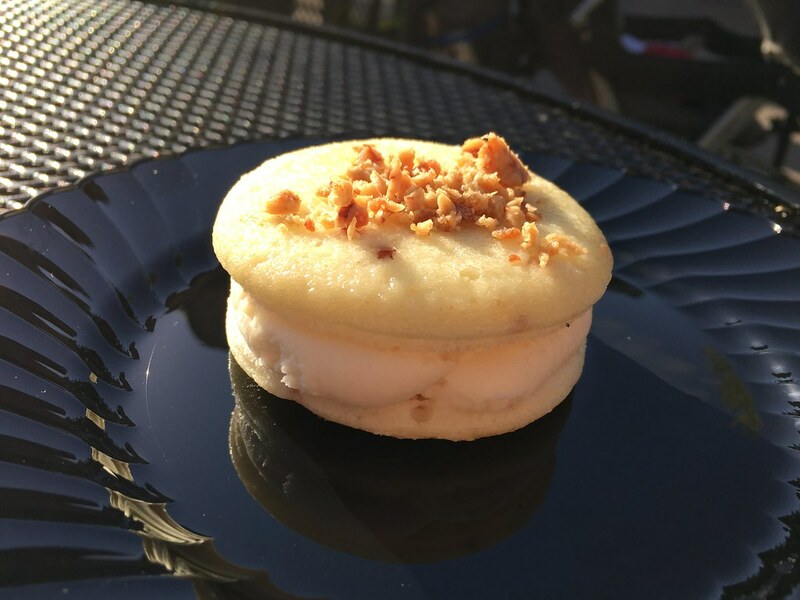 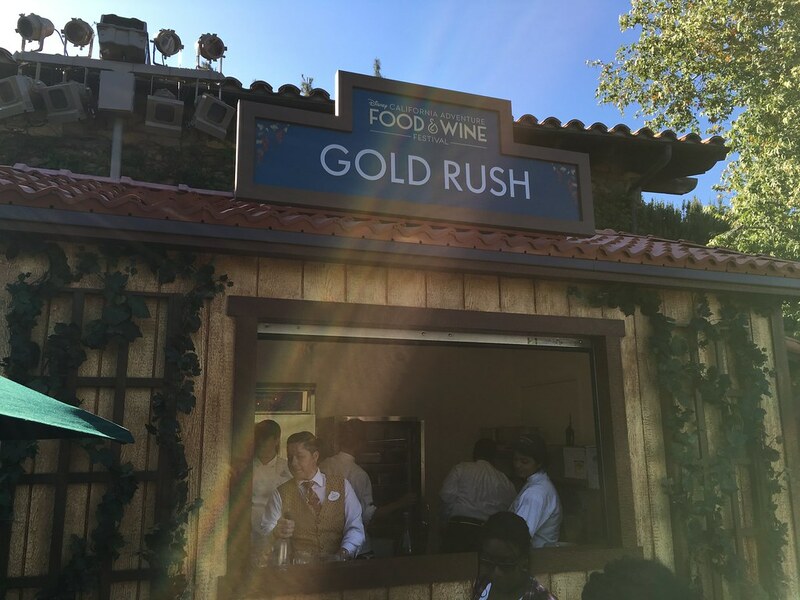 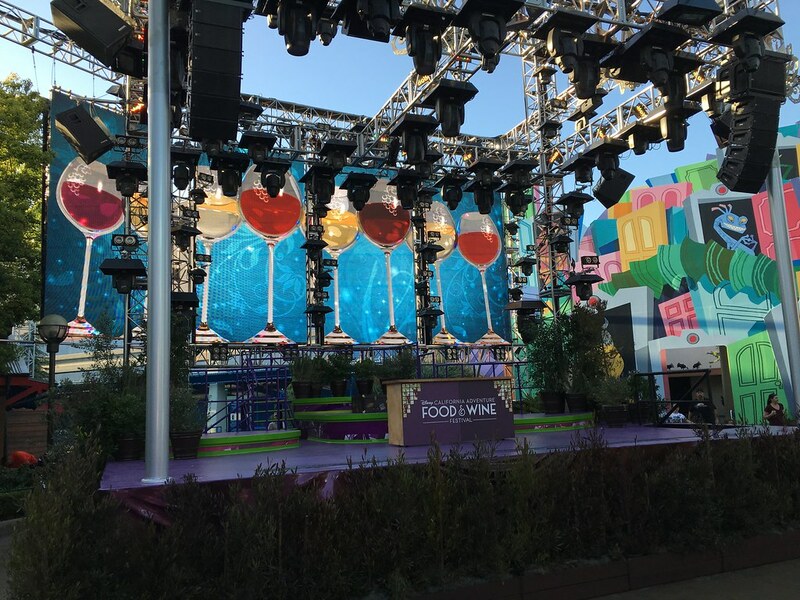 Photo Report: April 1st, 2016 - Food & Wine Festival Returns! 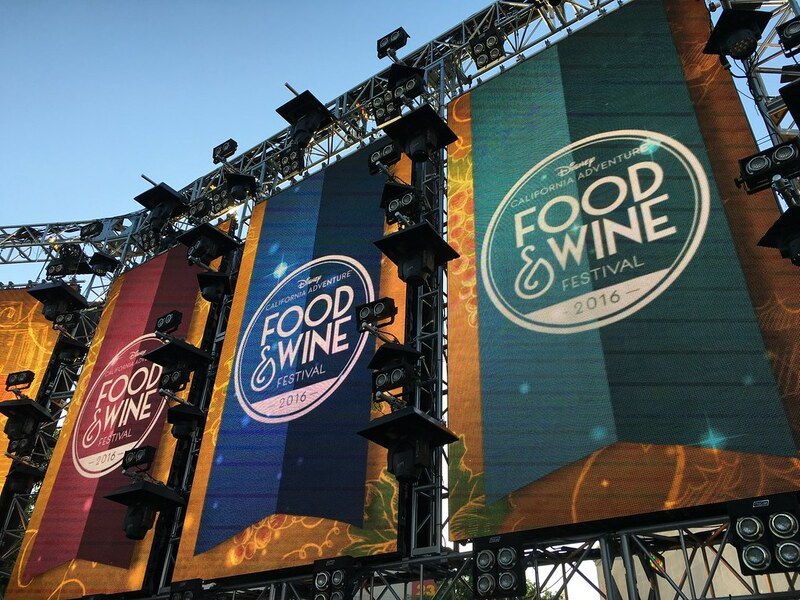 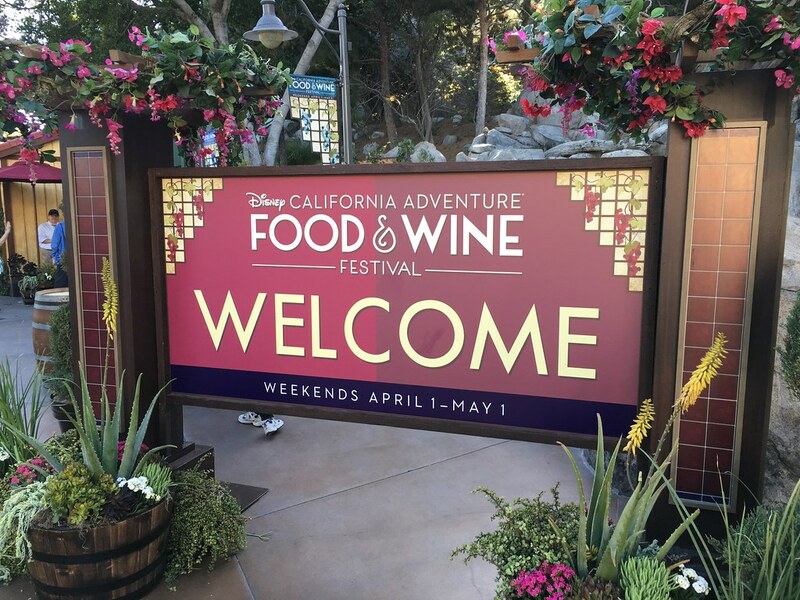 Welcome to the Disney California Adventure Food & Wine Festival, being held weekends all throughout the month of April! 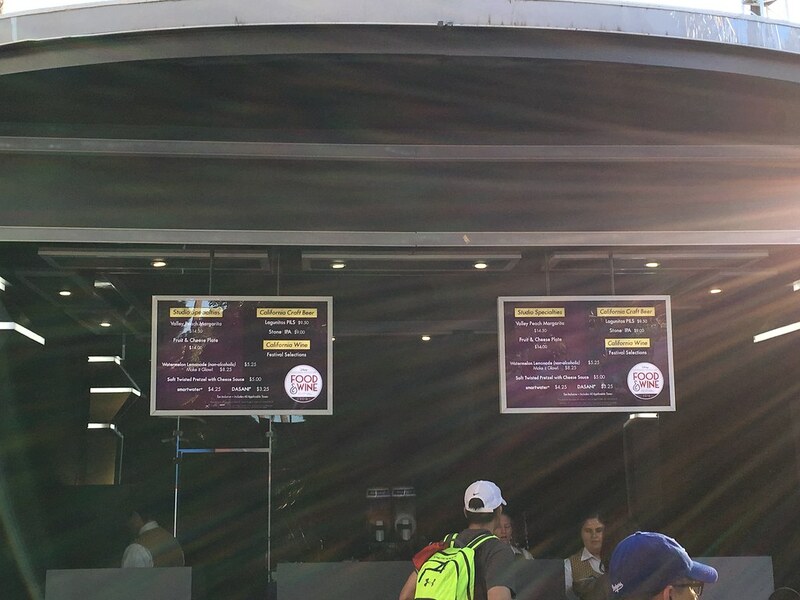 Can you guess which one? 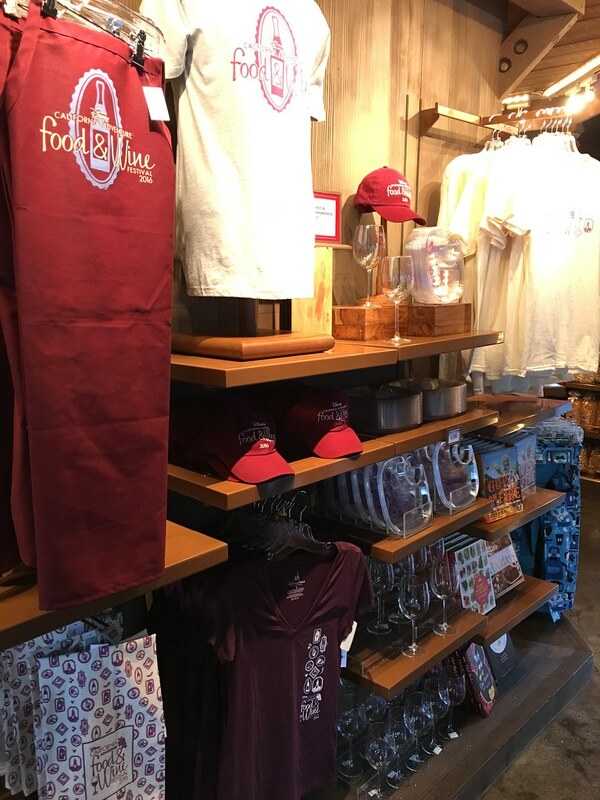 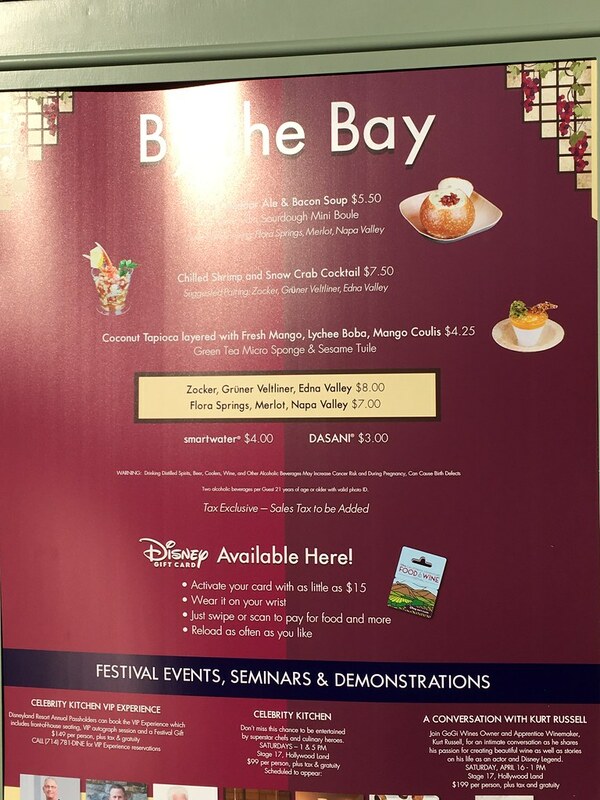 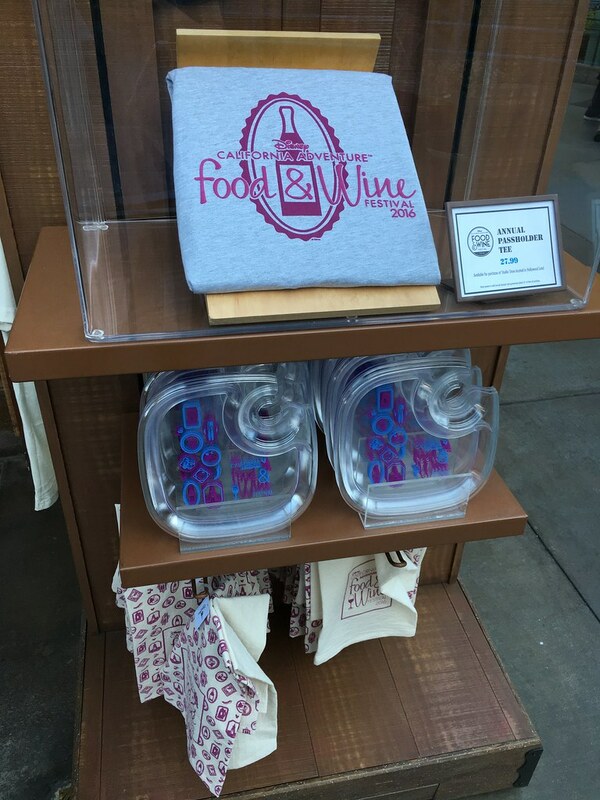 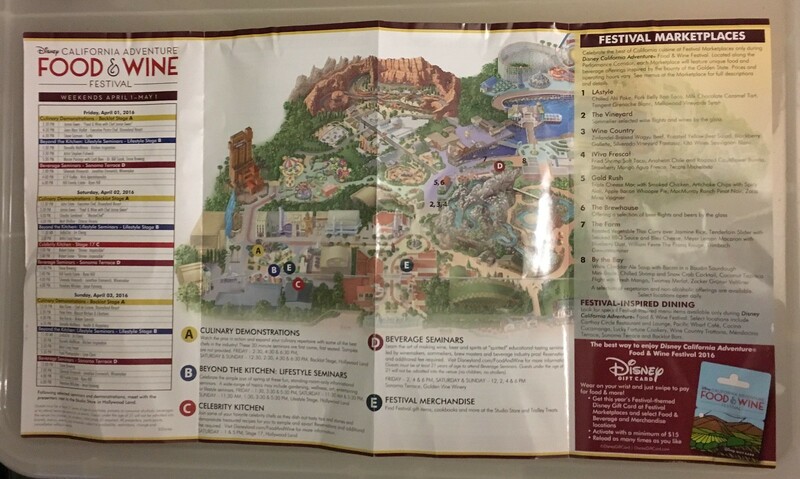 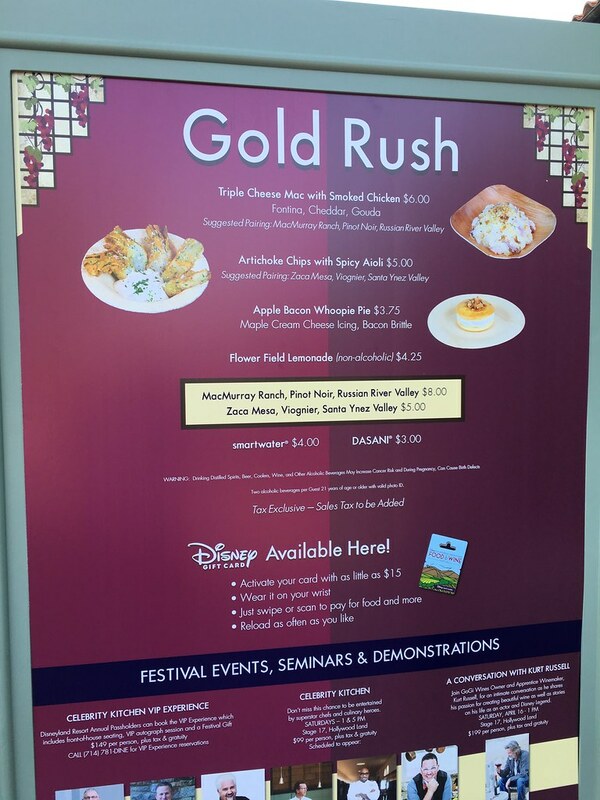 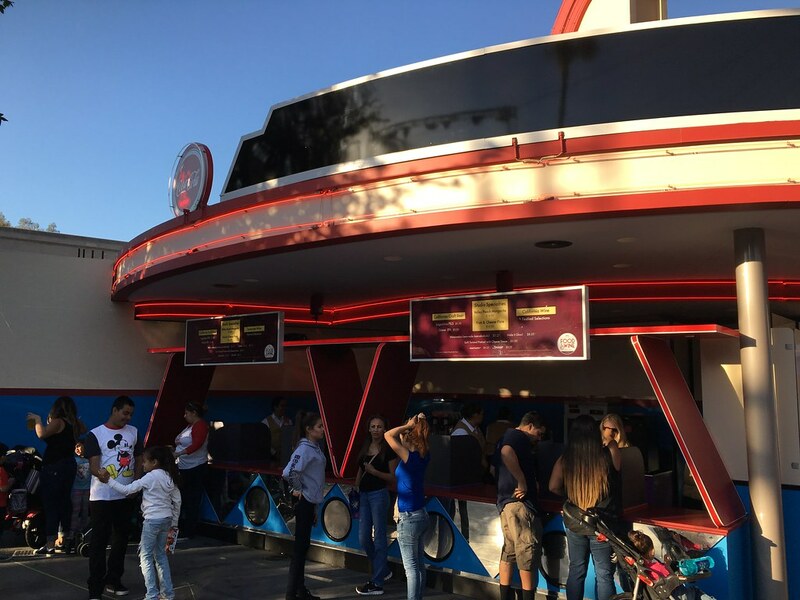 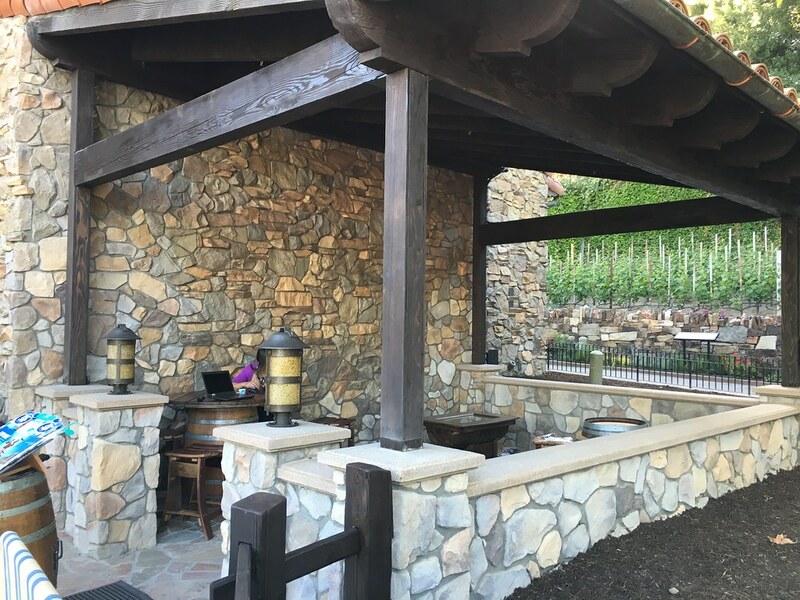 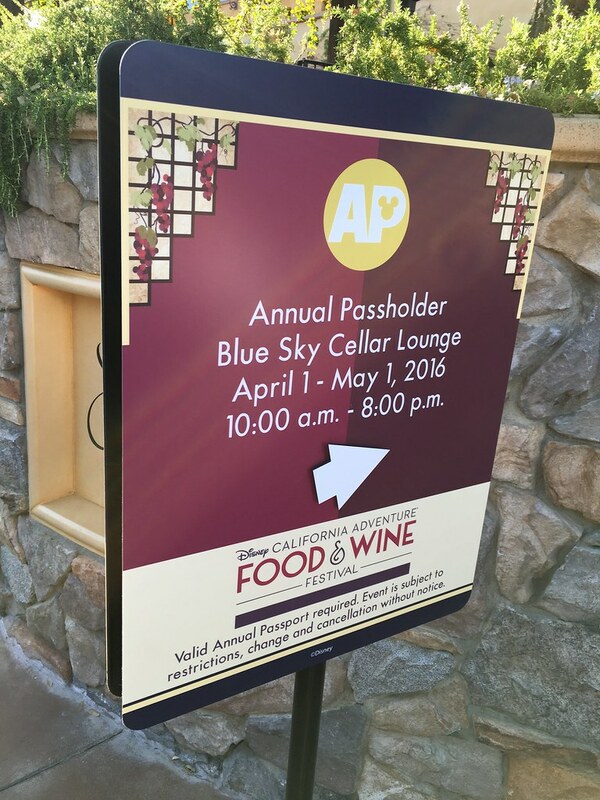 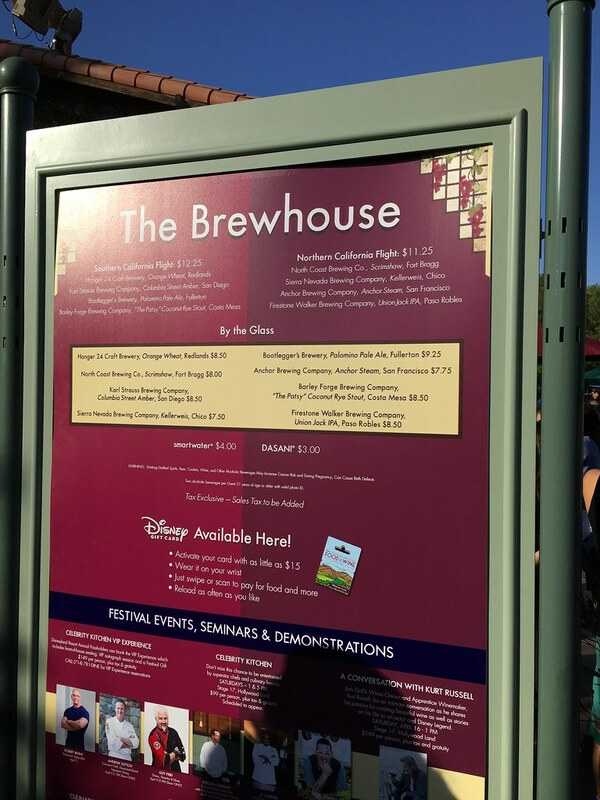 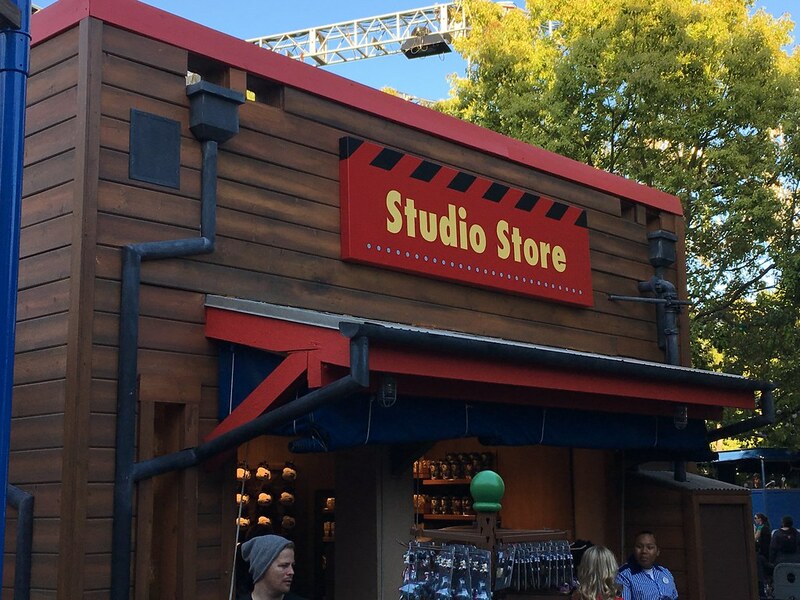 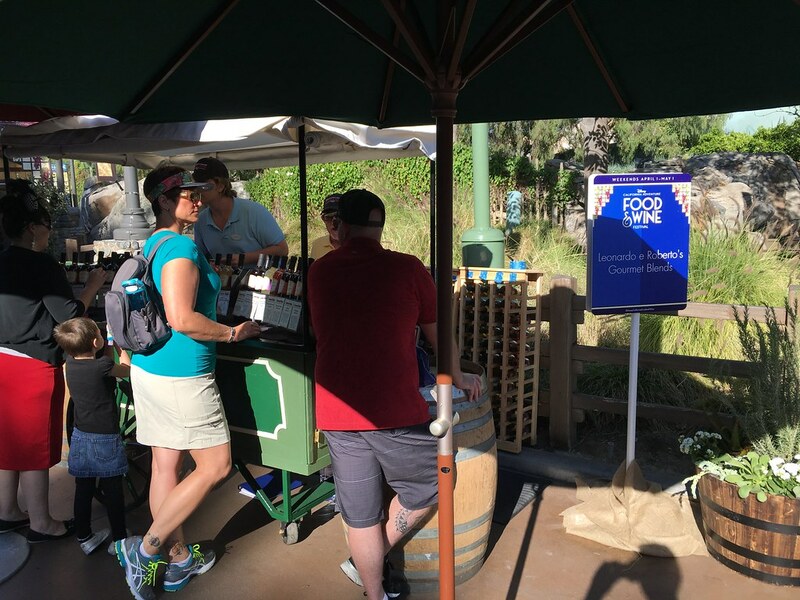 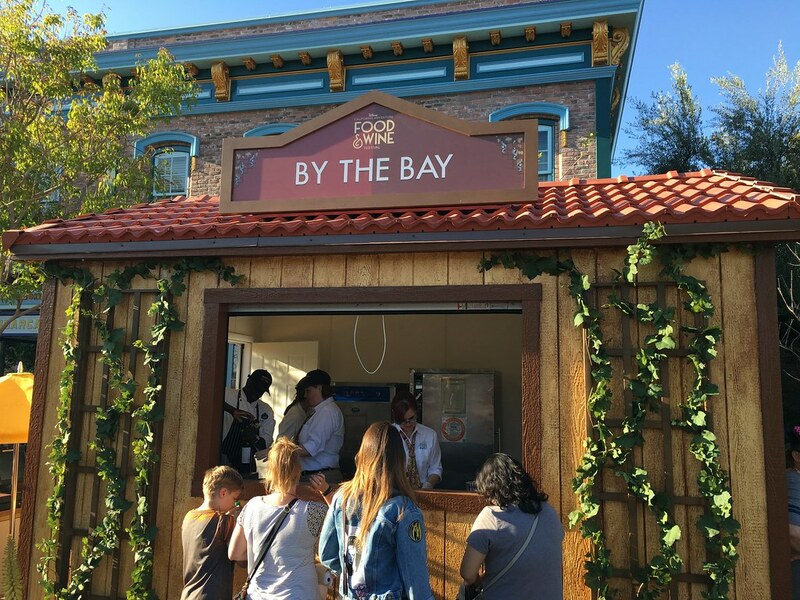 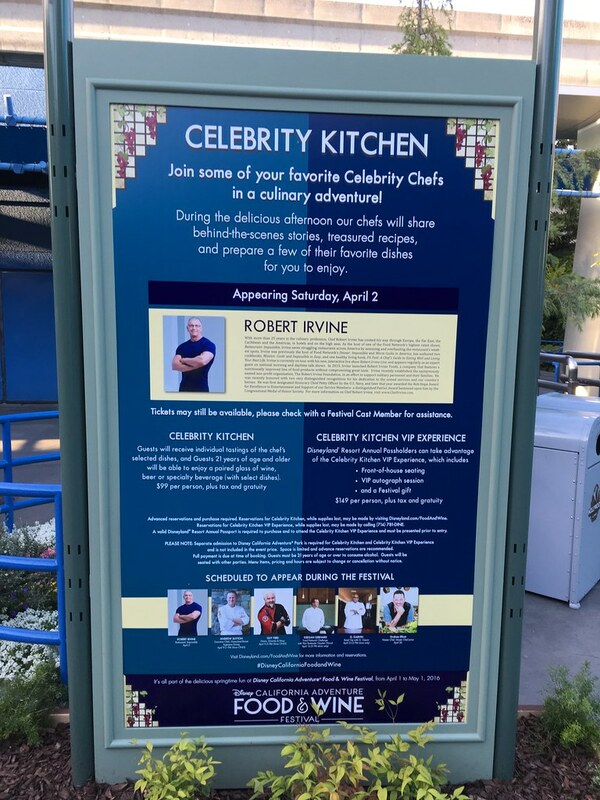 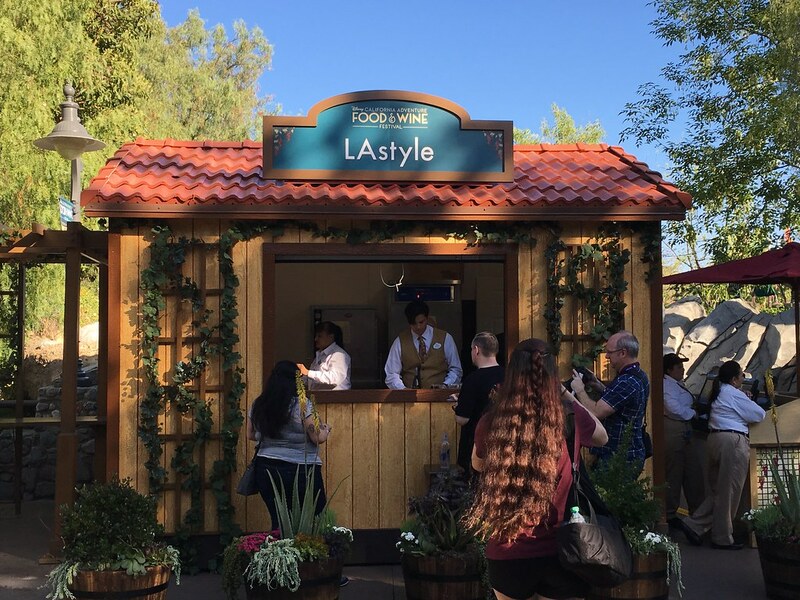 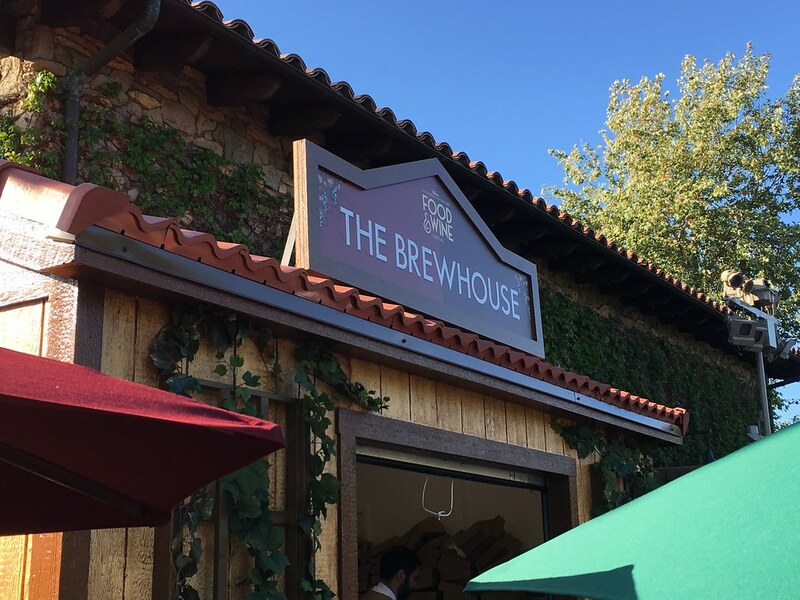 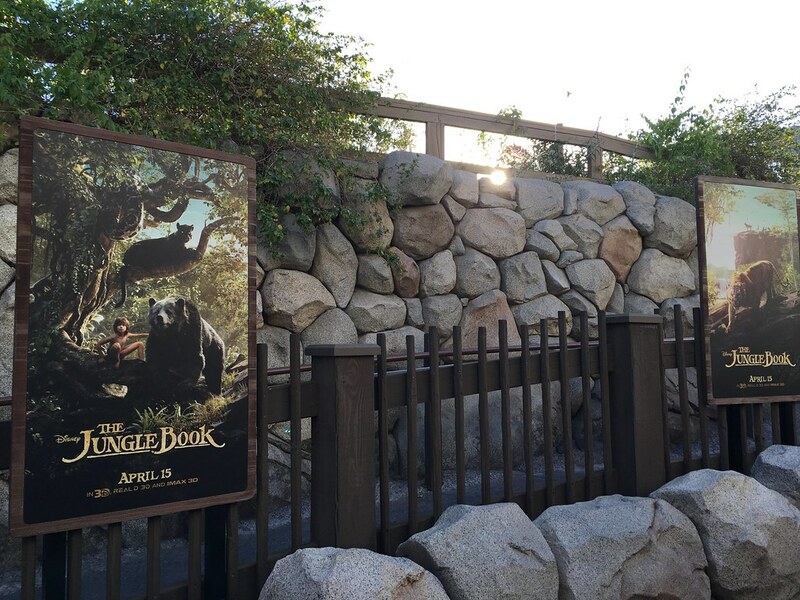 Annual Passholders can charge their phones, recieve recipe cards and buttons, and catch screenings of an original DCA attraction, Seasons of the Vine, inside the Blue Sky Cellar! 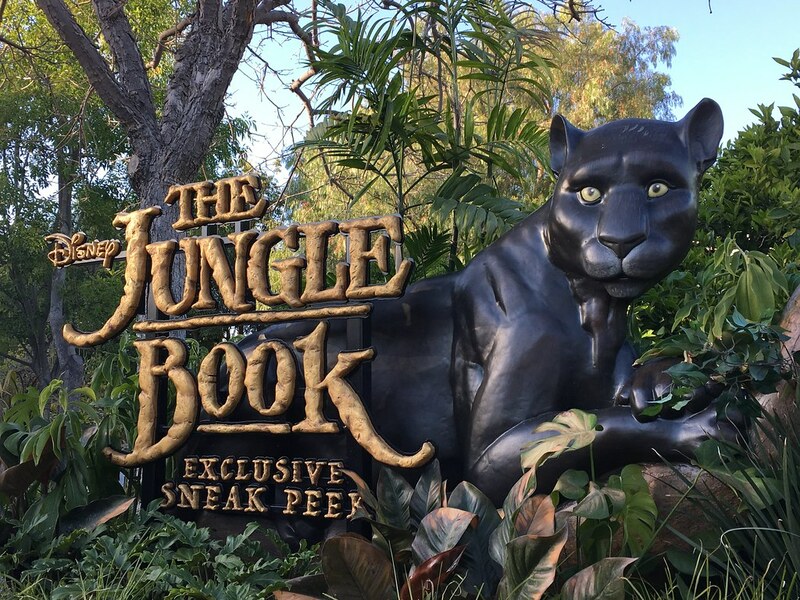 I was already pretty interested in this new adaptation of the Disney classic, but after seeing the preview, I'm now even more excited. 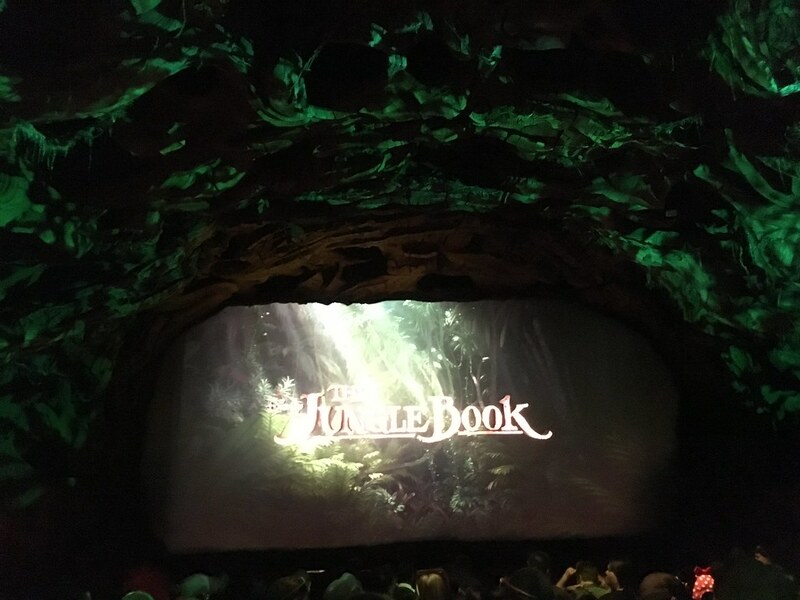 What's more, early reviews of the film are very positive! 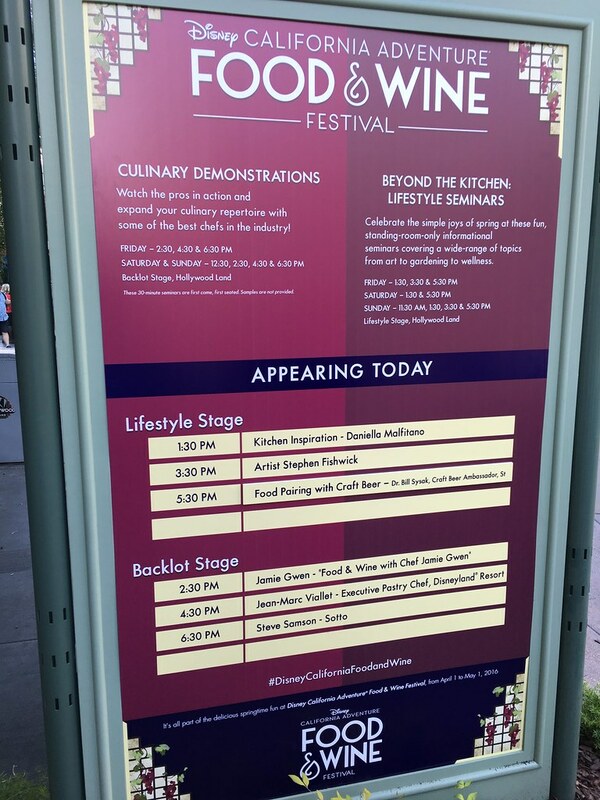 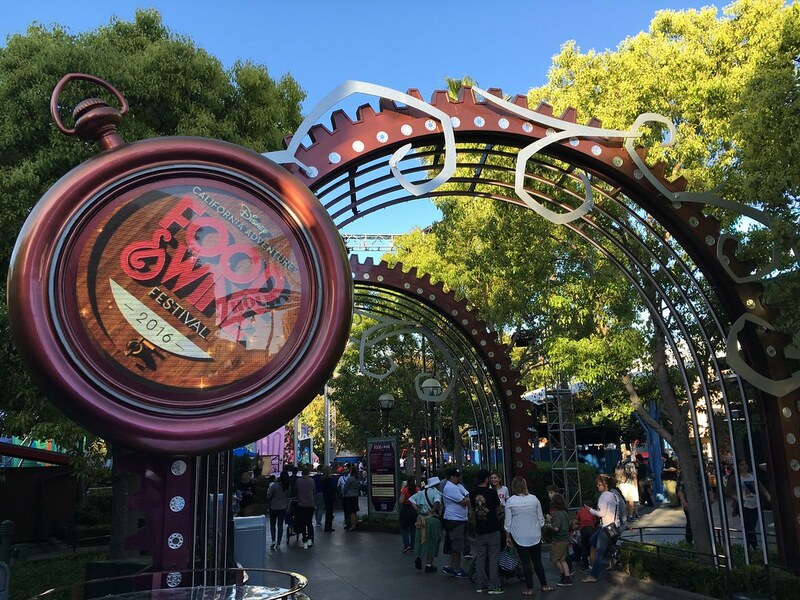 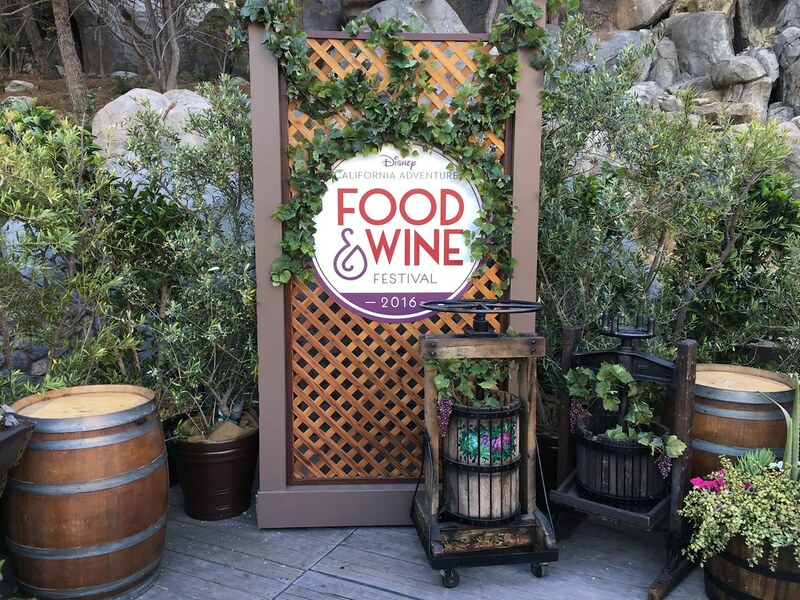 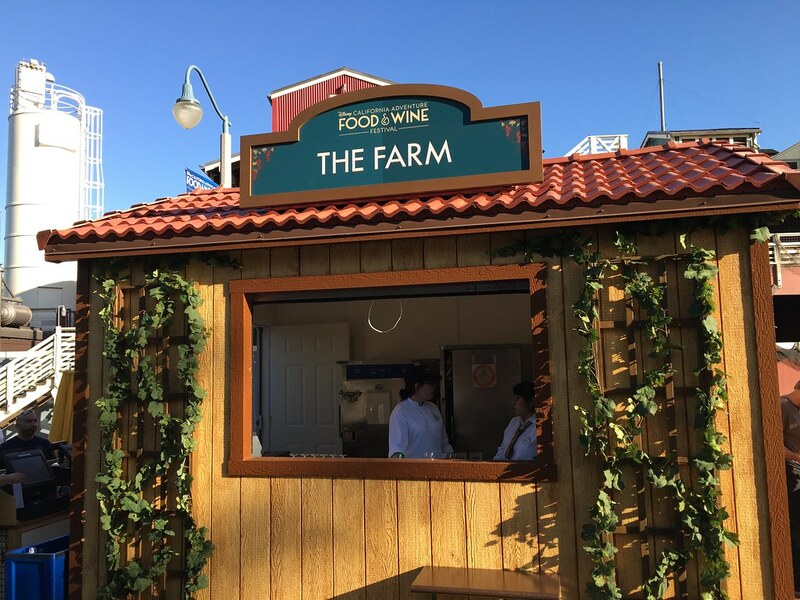 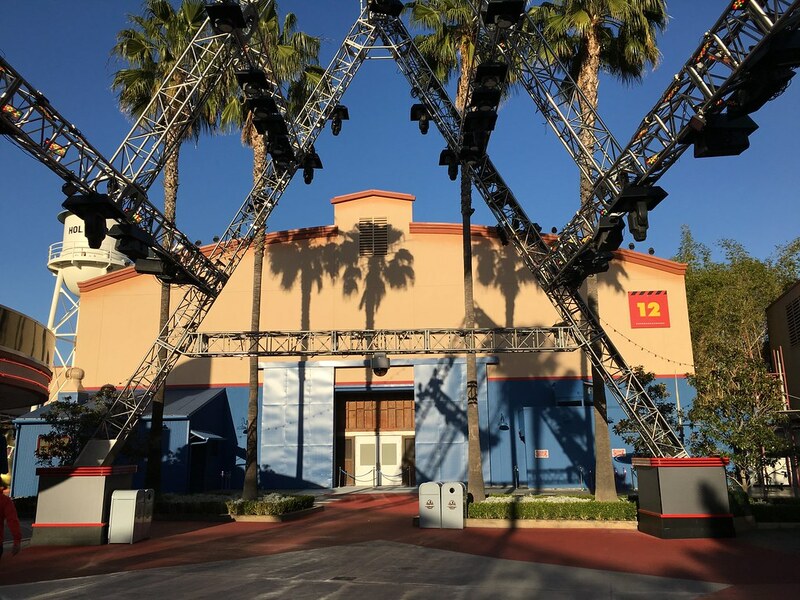 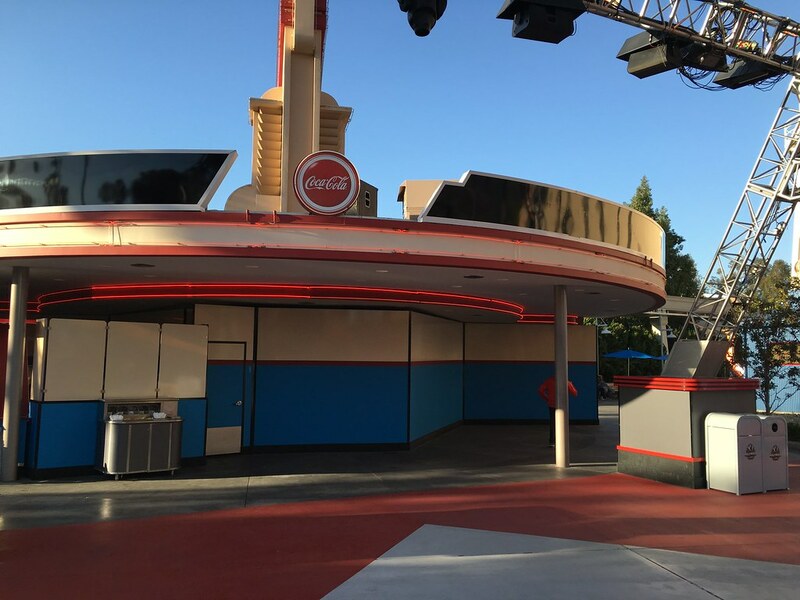 Thanks for viewing this photo report, and check out the Disney California Adventure Food & Wine Festival running through May 1st! 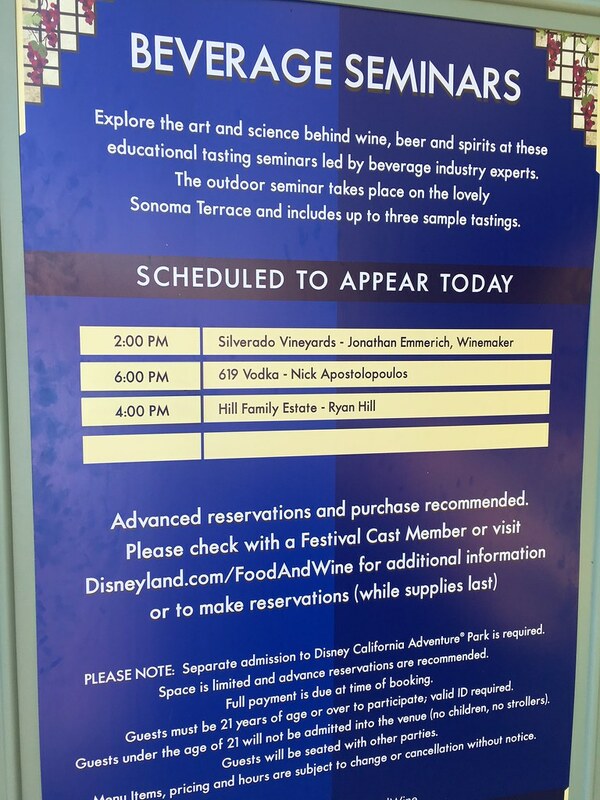 Looks like a lot of fun! 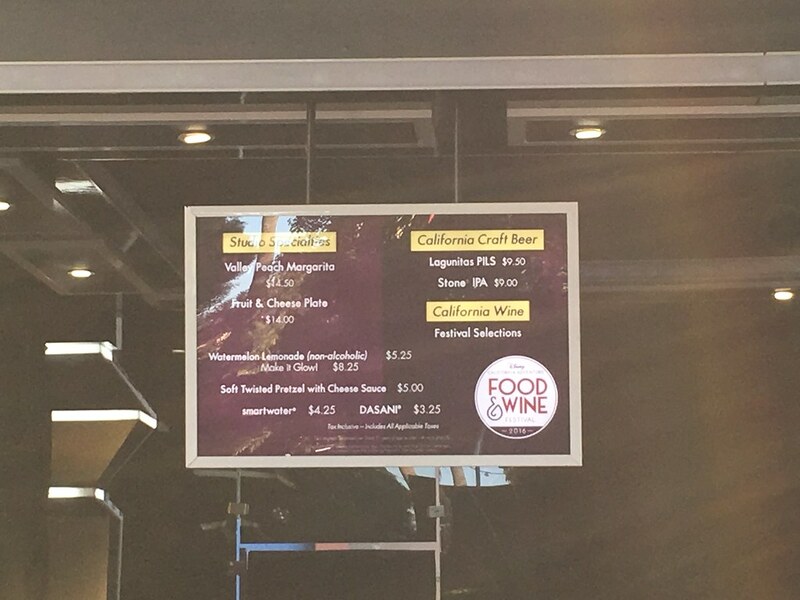 Thanks for the report.